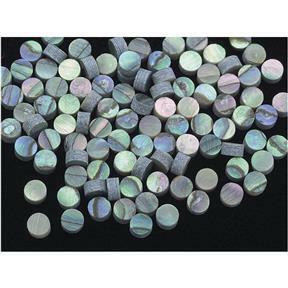 These Paua Abalone Dots measure 2.35 mm. Bag of 100.Note: This item cannot be shipped internationally. 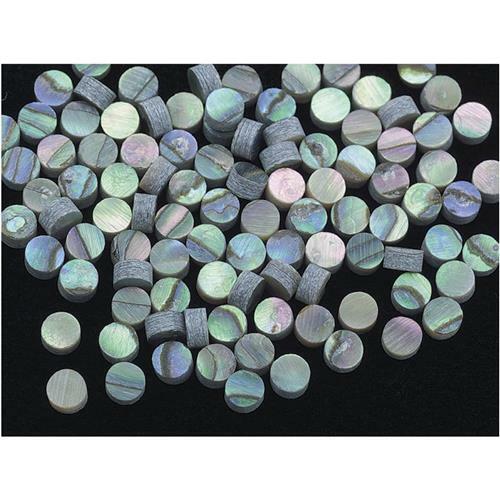 These Paua Abalone Dots measure 2.35 mm. Bag of 100.